A quick look at our typical client reveals a great deal about who we are and how we do business. Our clients are primarily hardworking blue-collar people with families, in which both husband and wife work outside the home. Many are self-employed, for instance gardeners and housekeepers, and range in age from 20 to 60 years old. These are not the wealthiest people in the area, but they are hardworking and credit-worthy—just as deserving of homeownership as anyone. If you fit this profile, talk to us today. Let Empire show you how easy—and smart—it is to be a homeowner. You can own a home and Empire can help. "Why Empire?" is perhaps the most important question you should ask yourself during your loan process. Why any mortgage company for that matter? Look closely. Talk to a few providers. Visit our offices. 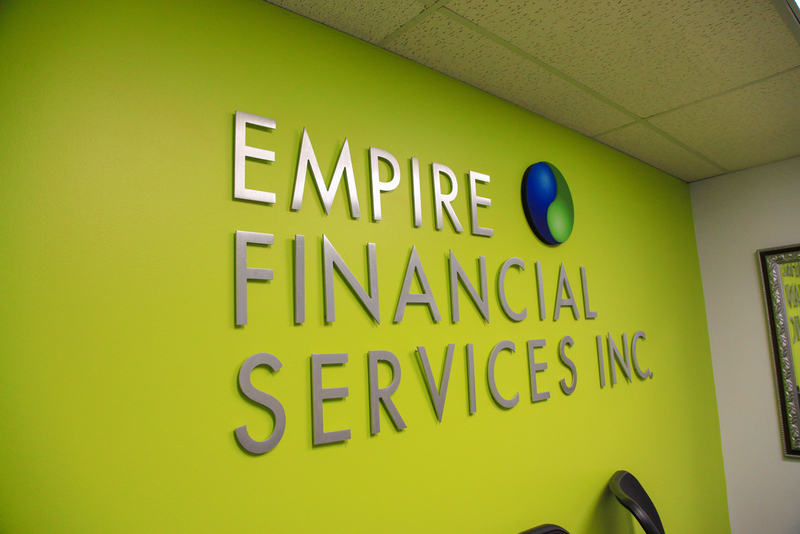 Compare the options and we believe you will feel the difference Empire offers. Experience. Service. Trust. It's as simple as that. Our staff is drawn from a diverse cross section of cultures and experiences—personally and professionally. As children, we watched our parents realize the American dream of homeownership and we want to make that dream a reality for everyone.